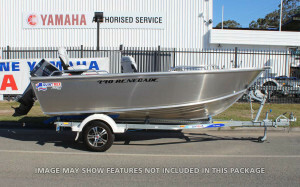 This 440 Quintrex Renegade is built tough to Fish and being powered with the Yamaha outboard makes it the ultimate package. 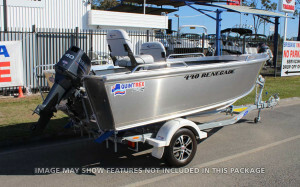 One of the best-sized packages around, small enough to get up into the Rivers & Creeks yet large enough to get out to the close inshore reefs. 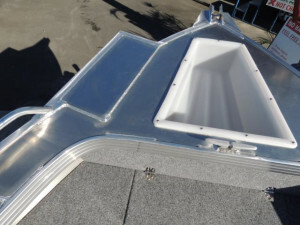 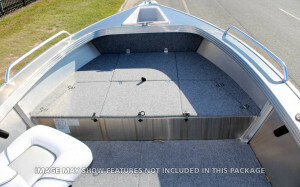 With high sides, wide side decks and the Quintrex Blade Hull it will handle Moreton Bay quite well. 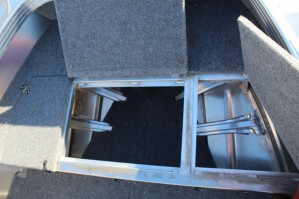 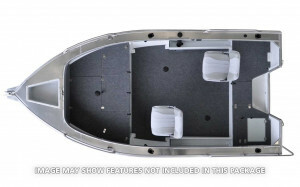 Carpeted full floor & casting platforms mean it really is the complete fishing package. 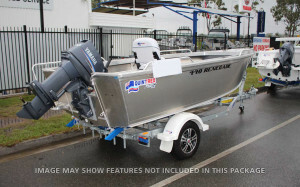 The 440 Renegade TS has 360 degree fishability ensuring there will never be the one that got away. 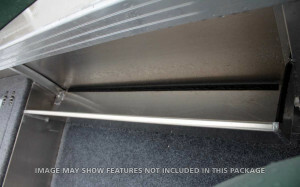 Some of our pictures may include optional extras. 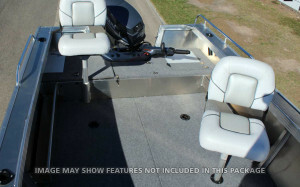 See the Features & Specifications listed below. 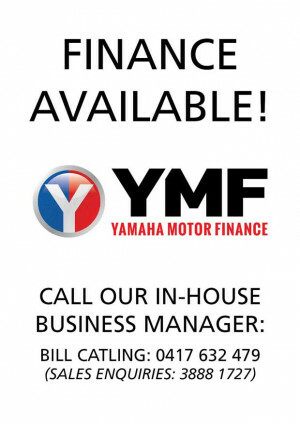 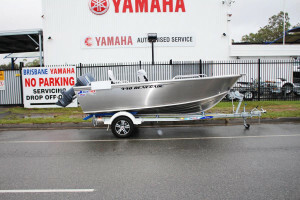 So come on in and inspect our range of new & used packages at Brisbane Yamaha today, or give us a call on 07 3888 1727 and give us the opportunity to quote on your new dream boat.